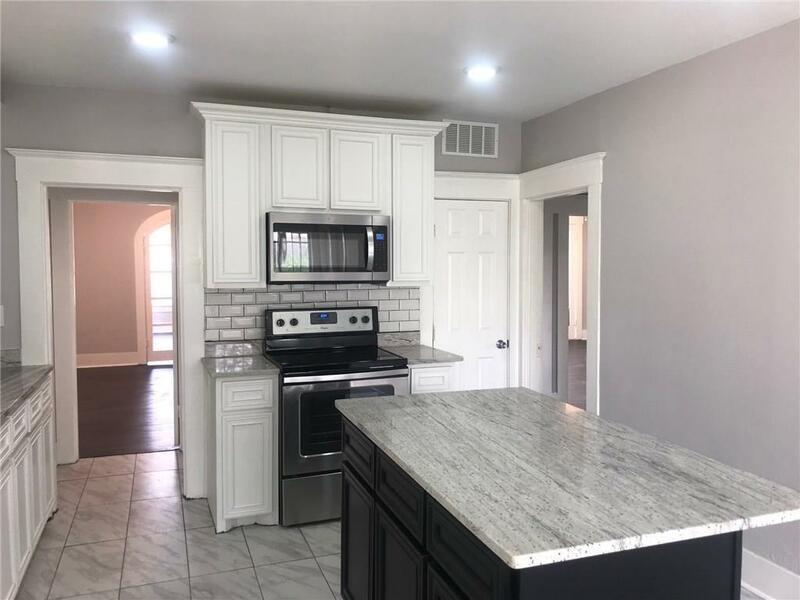 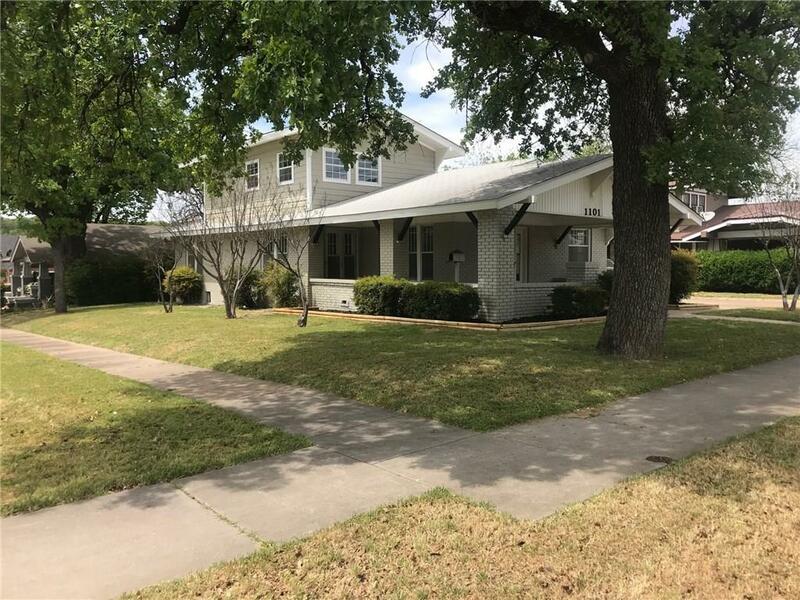 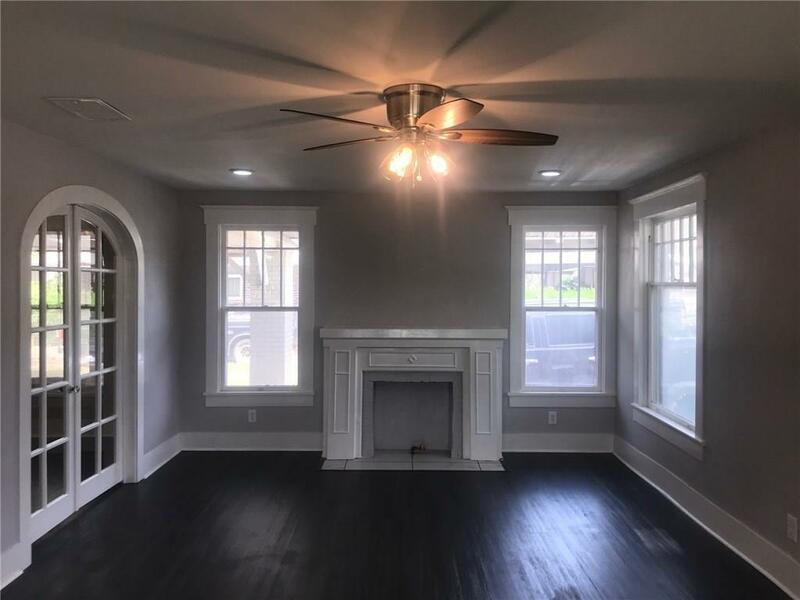 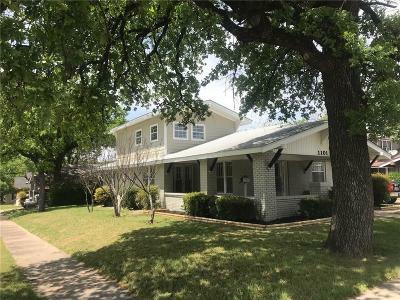 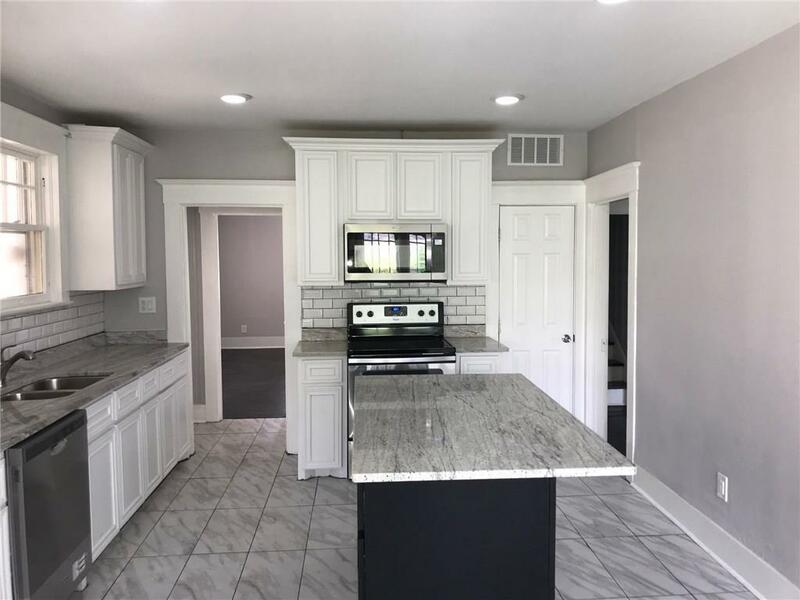 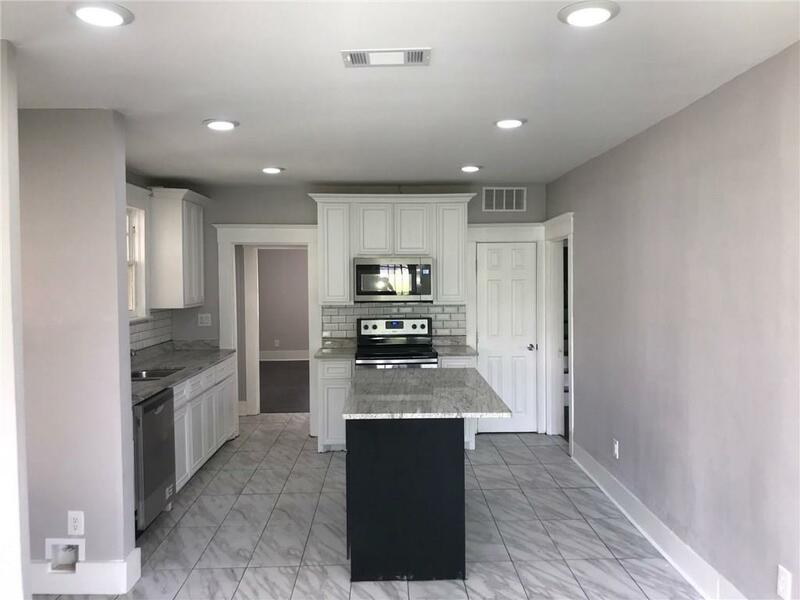 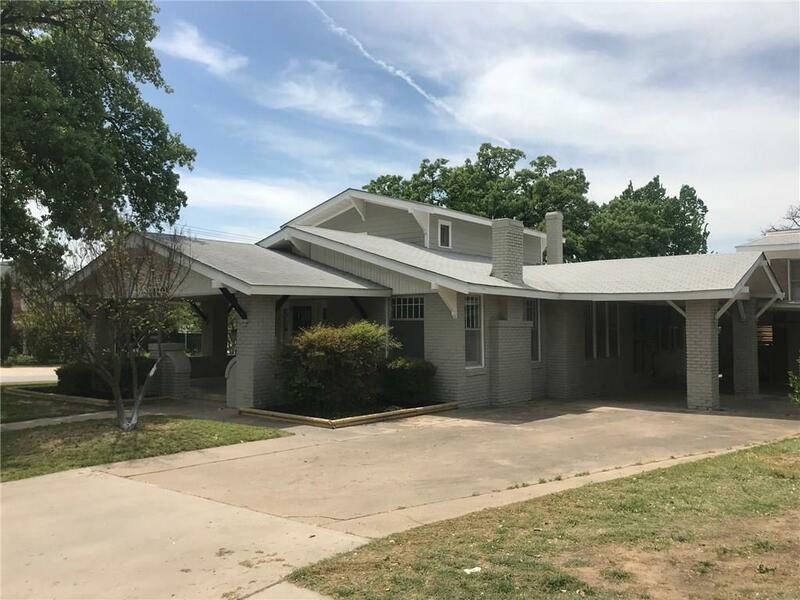 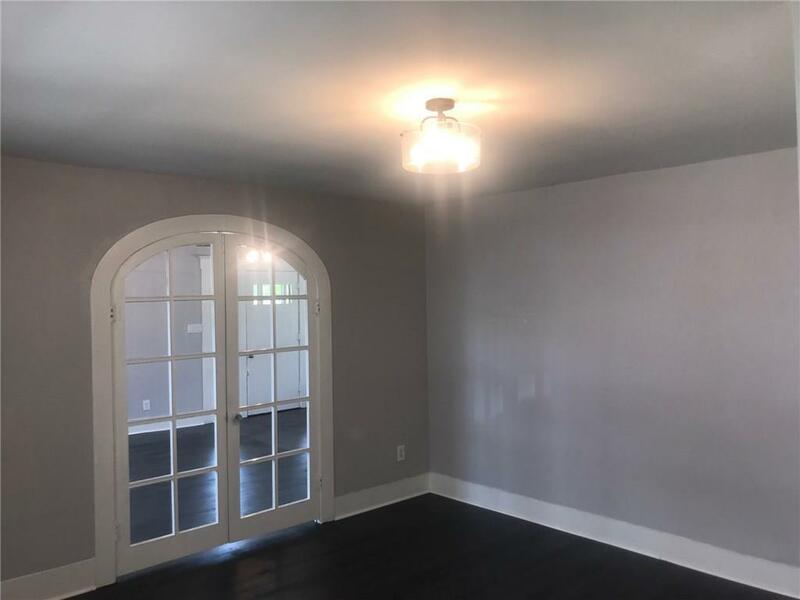 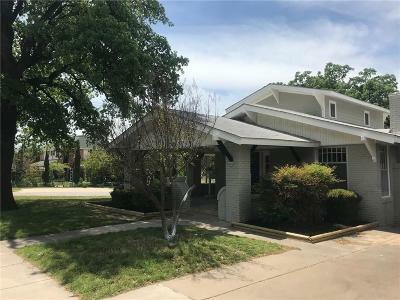 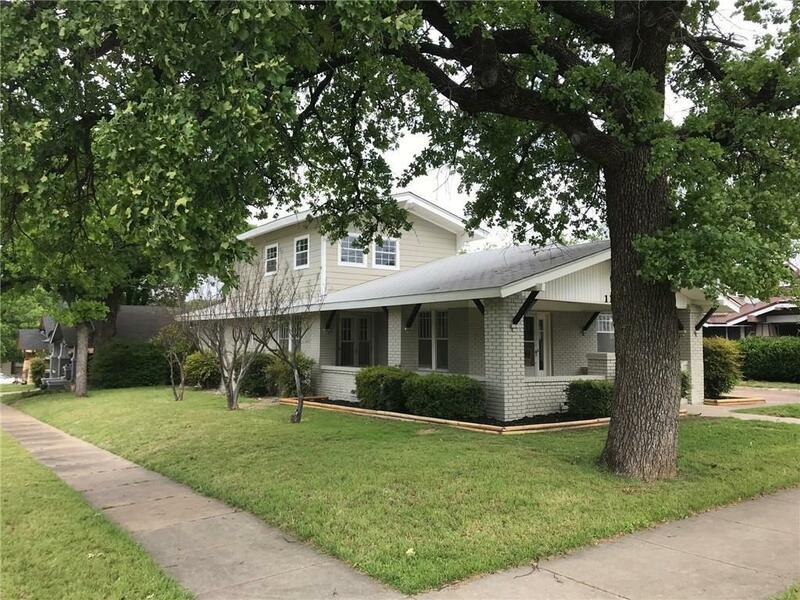 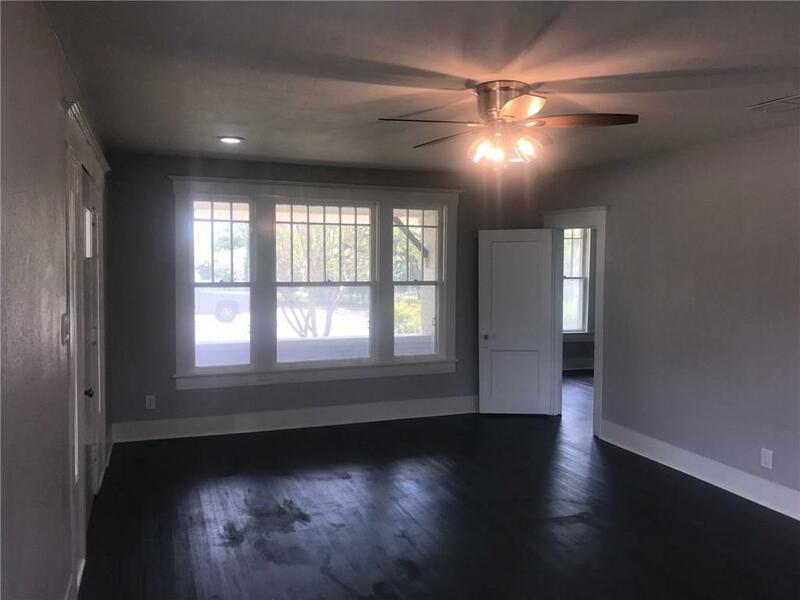 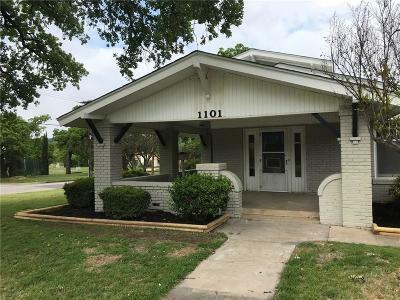 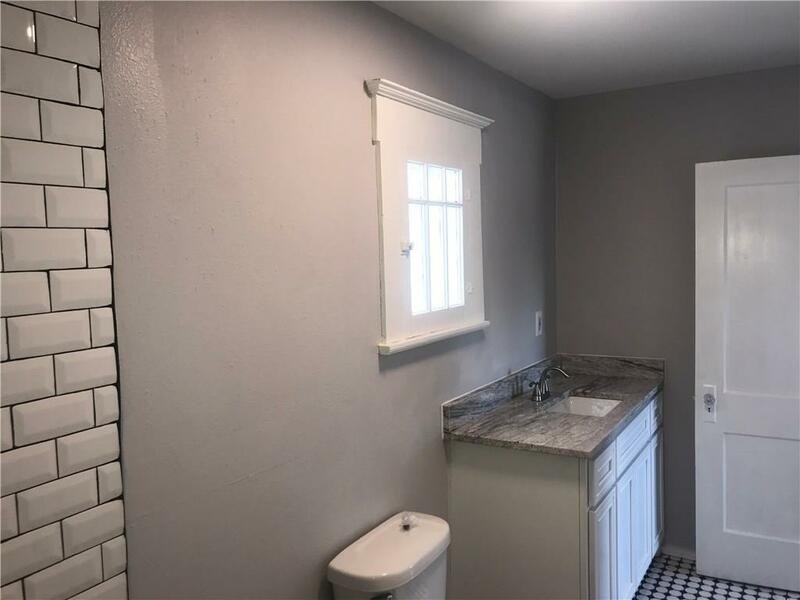 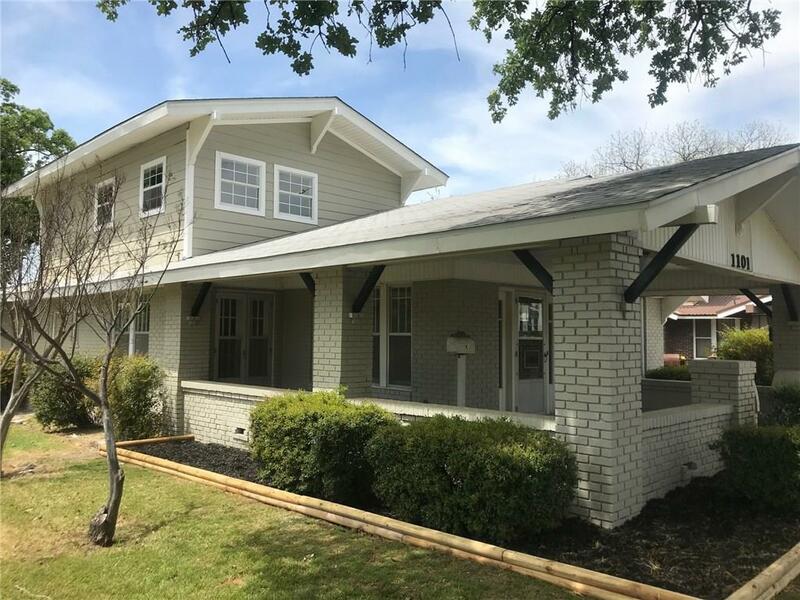 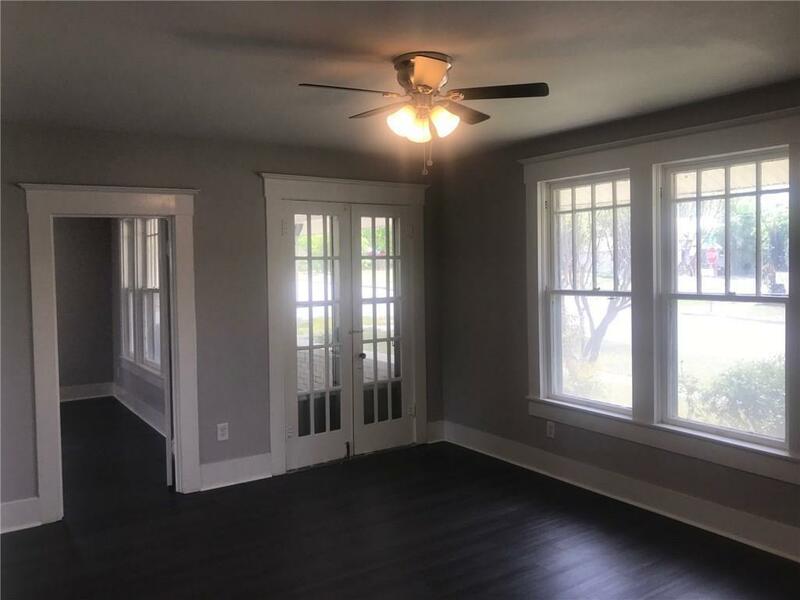 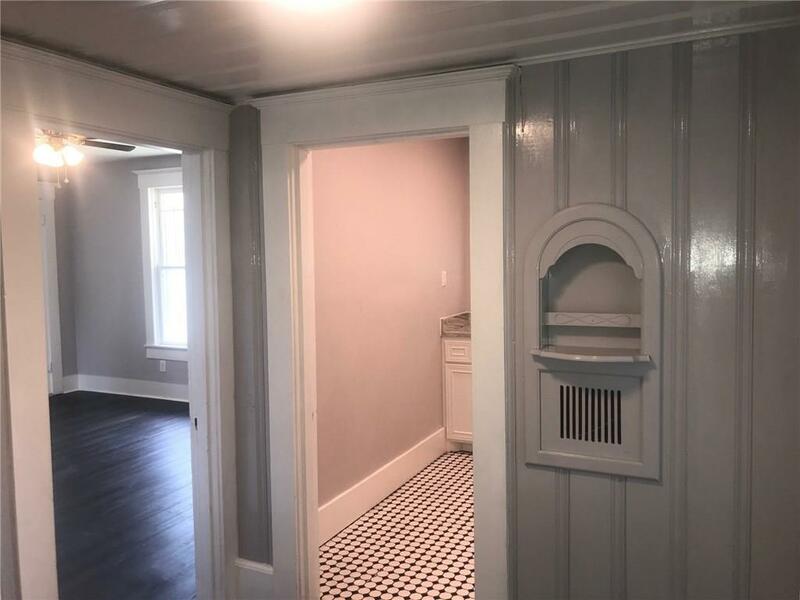 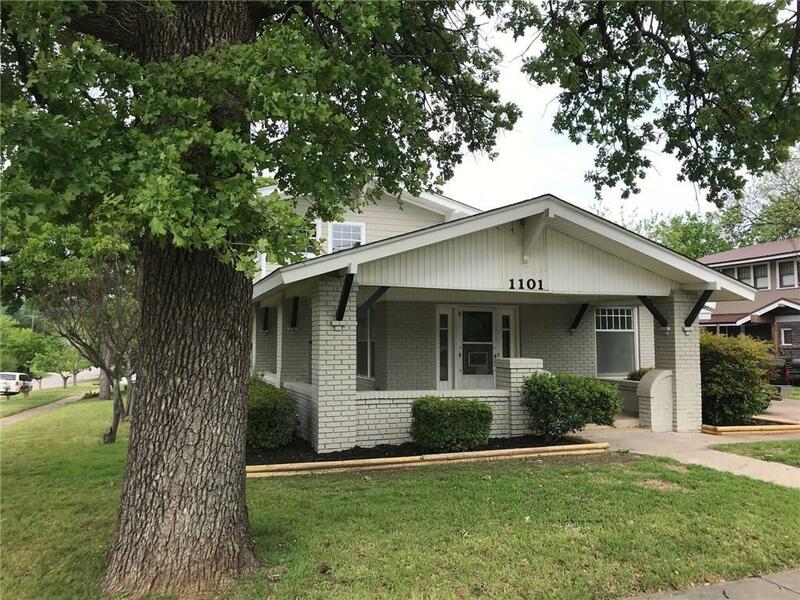 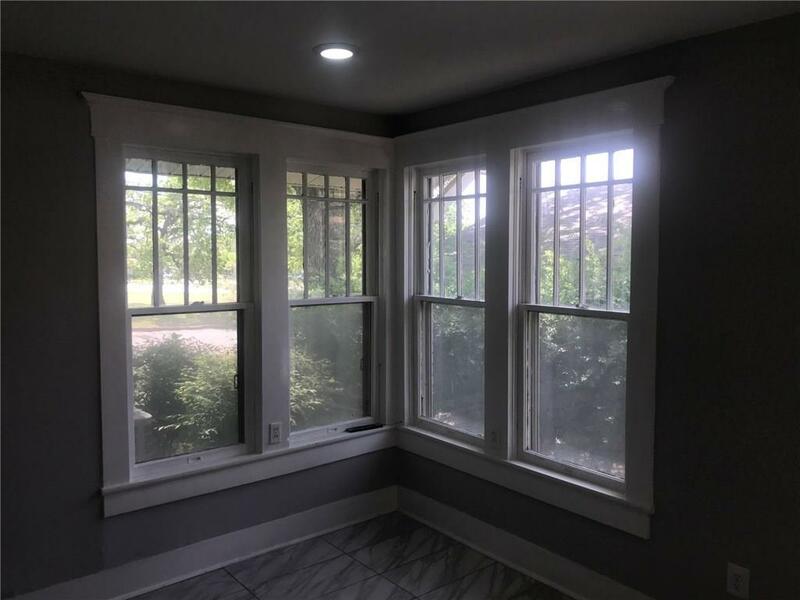 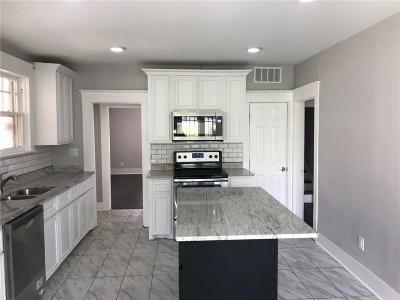 Fully renovated iconic home in the up and coming downtown district of Mineral Wells! 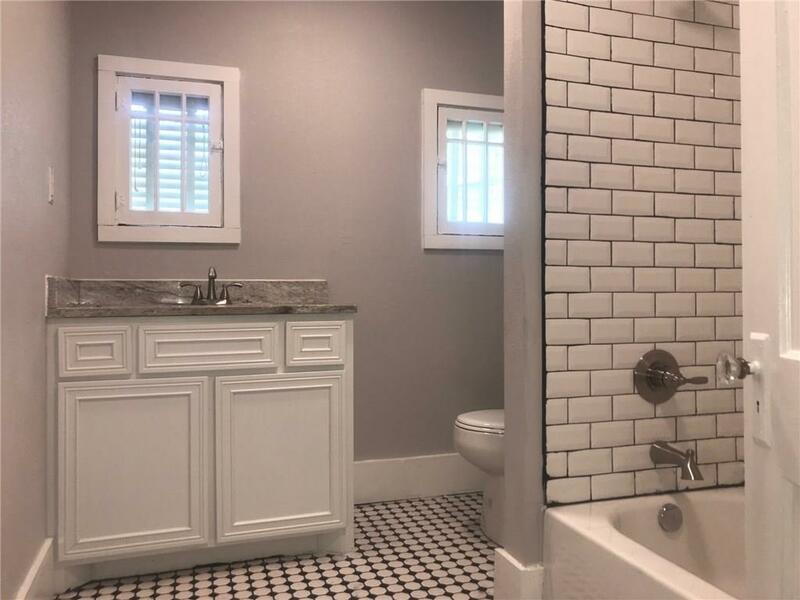 The classic look with modern updates will impress every buyers wants! 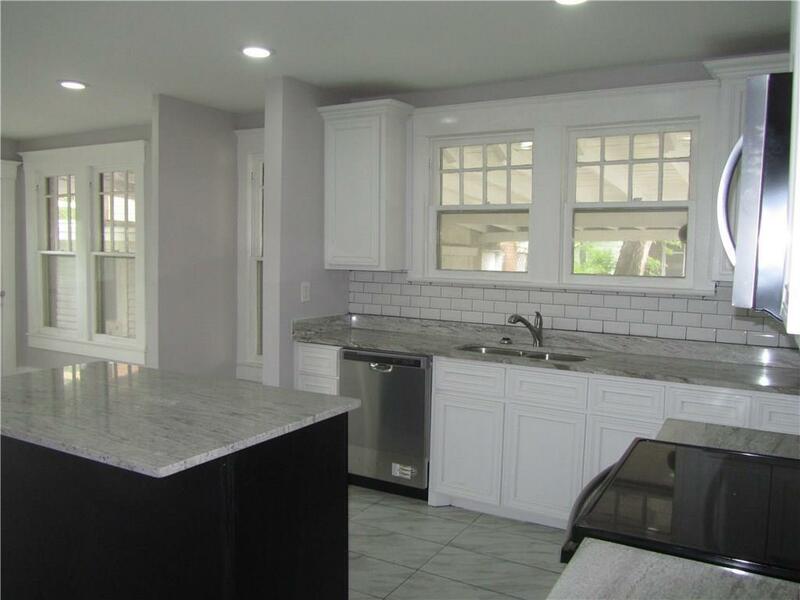 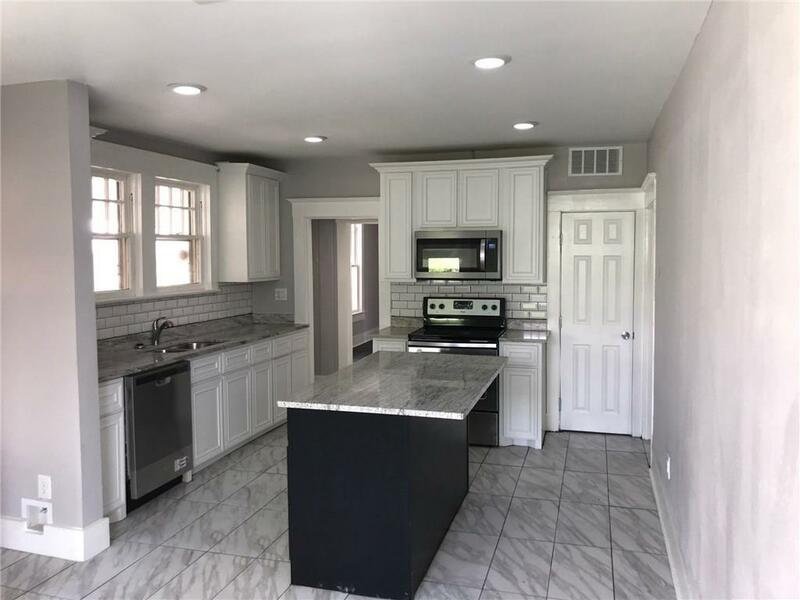 Large granite island kitchen with brand new cabinets and stainless steel appliances. 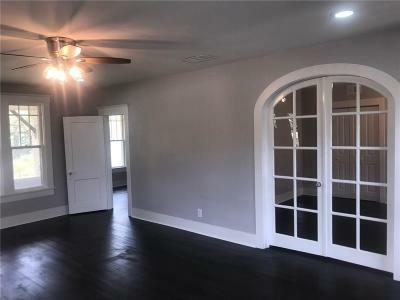 Large living room with decorative fireplace leading to the arched glass doors in dining room. 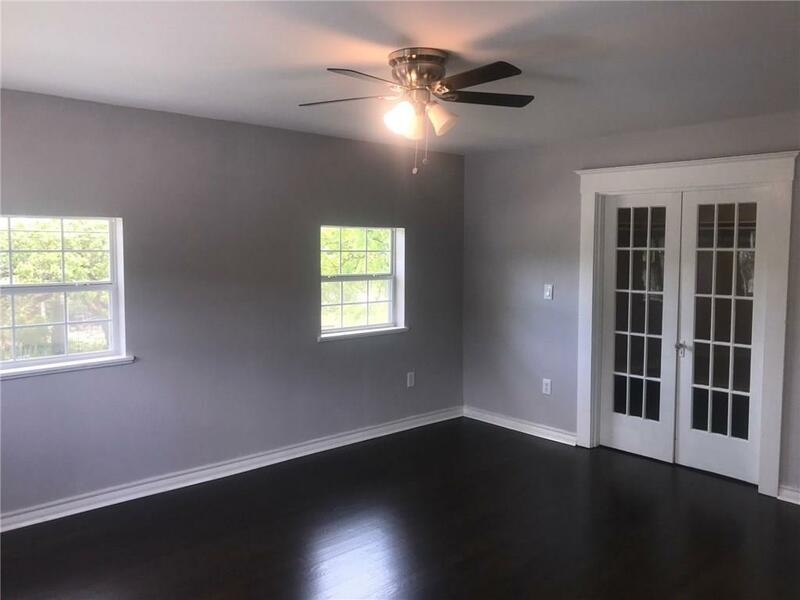 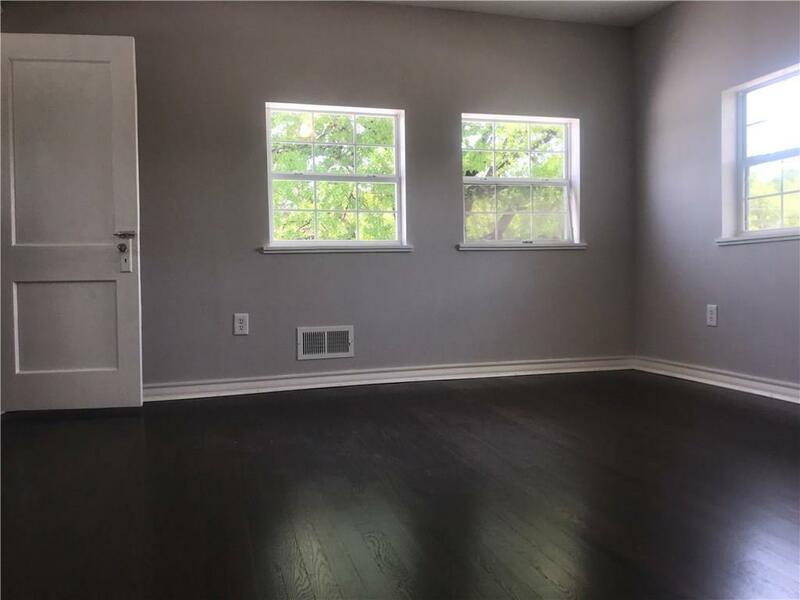 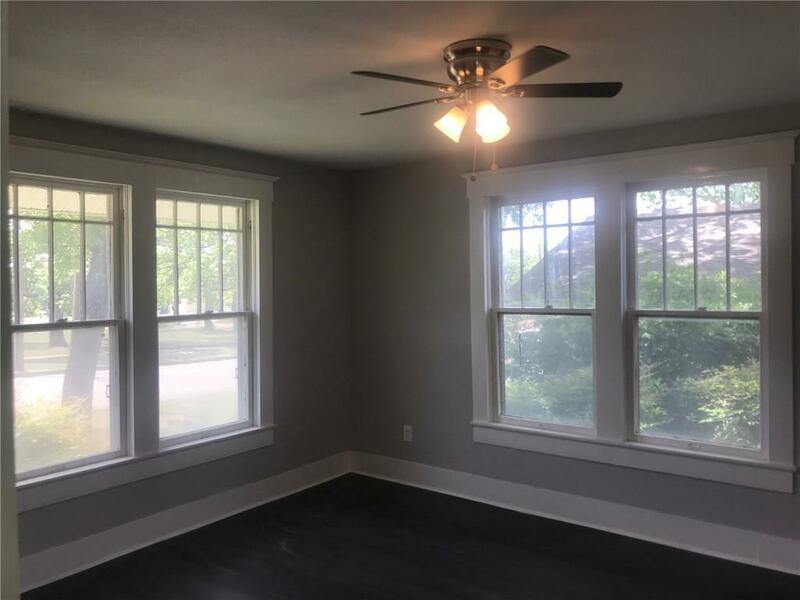 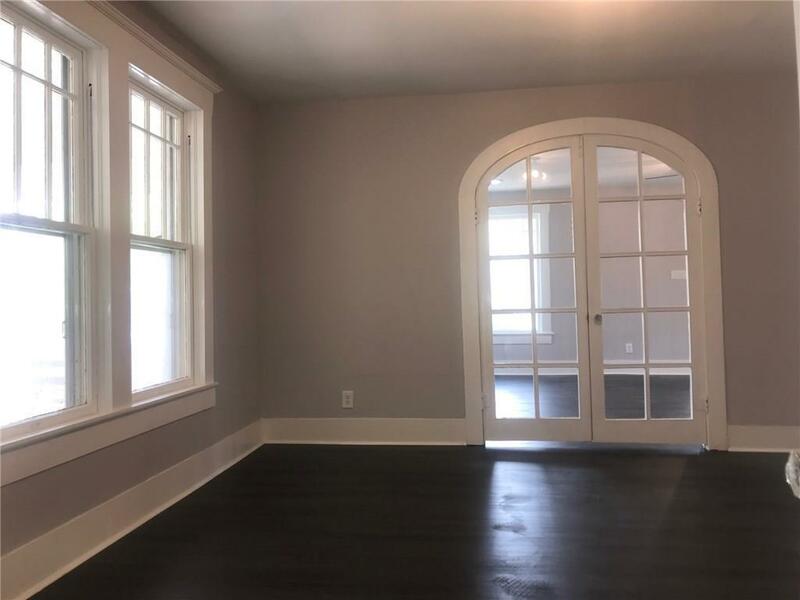 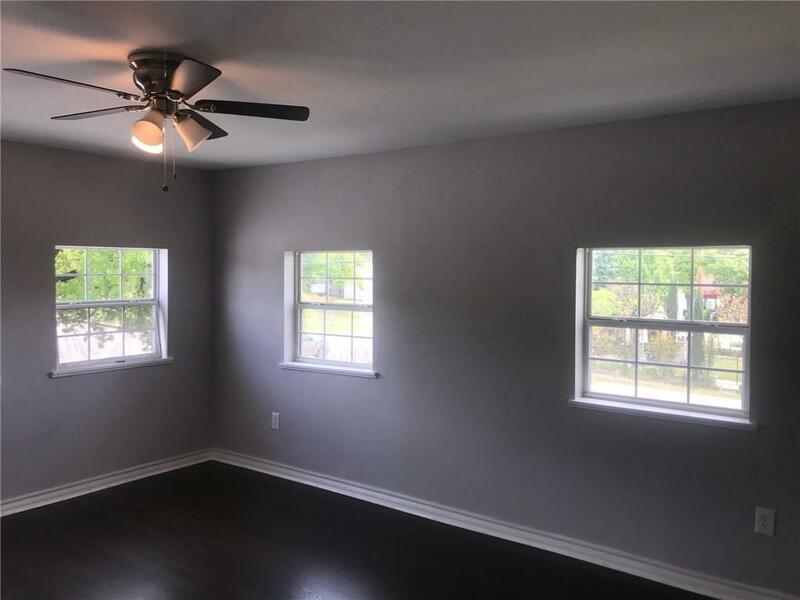 Master bedroom with original refinished wood floors and GIANT master closet sure to please! 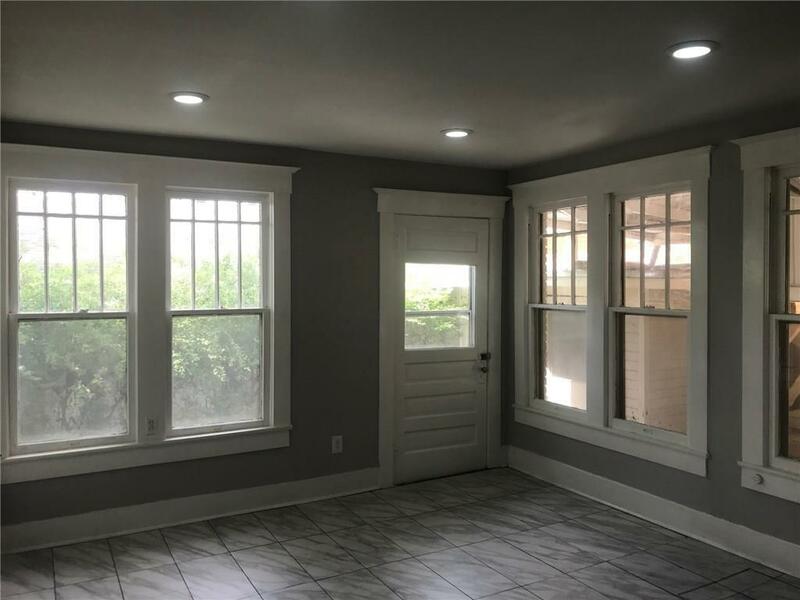 This home has all new HVAC, new electrical wiring, all new plumbing, all new foundation and built to last! Unfinished garage apartment could be turned into an additional game room, guest suite or rental income! 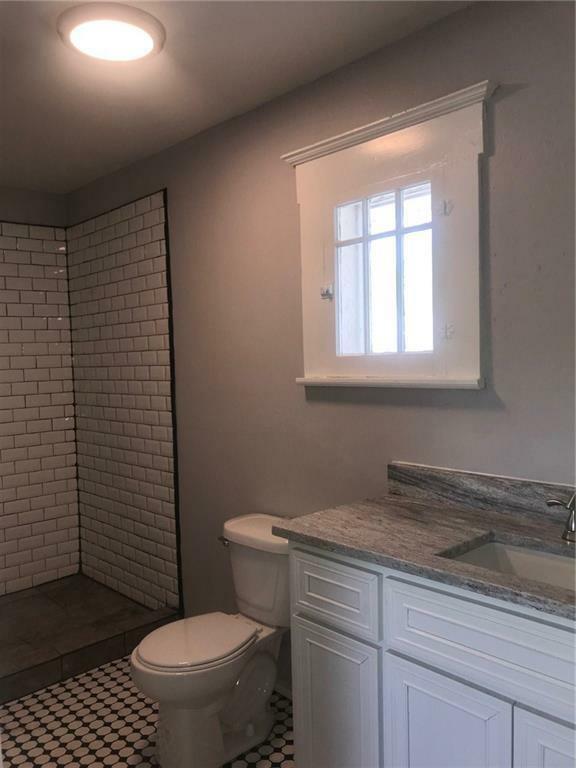 Courtesy of Atkins & Co.